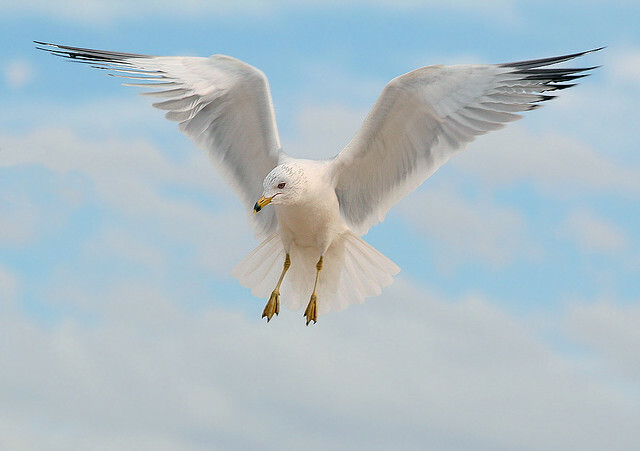 The Ring-billed Gull is a breeding bird of North America that occasionally crosses the ocean. In the Netherlands, it has been seen only a few times. 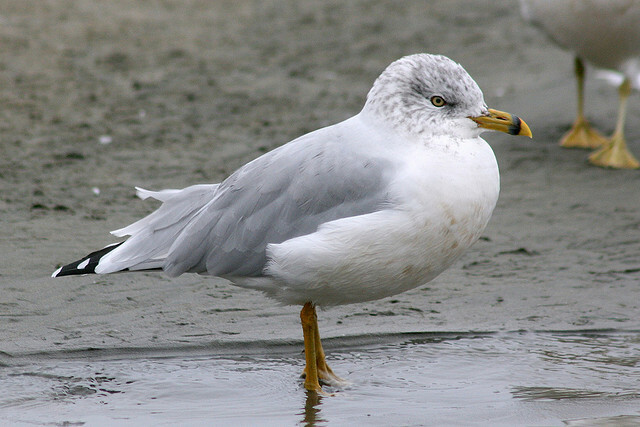 The gull stands out with its yellow bill with a black band around it.